I am proud to share that Mr. Jesse Hamilton has been appointed to be our Jr./Sr. High Principal. 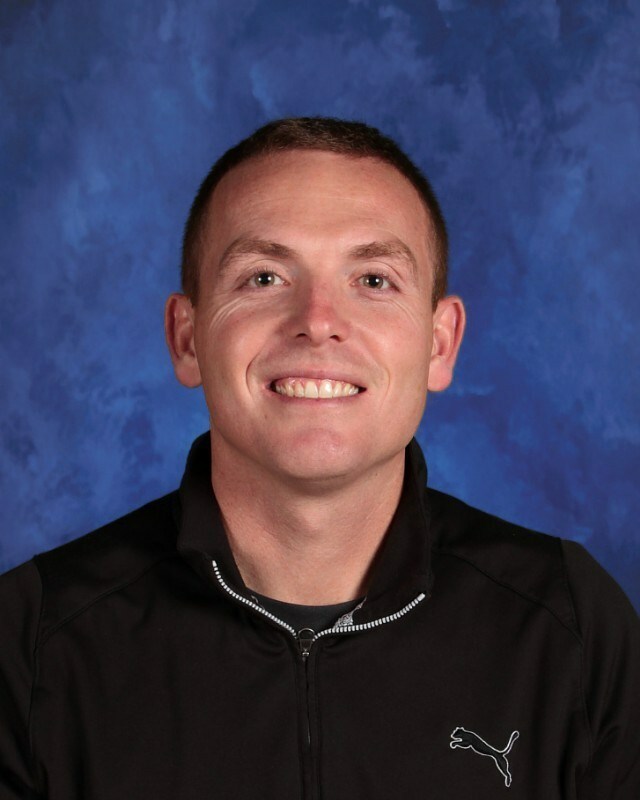 Mr. Hamilton is an experienced teacher and leader with a strong commitment to the District and our students. His knowledge of our school community will assist him as he takes on this new role within our District. I am confident in Mr. Hamilton's ability to lead our school as we continue our journey toward excellence. Mr. Hamilton can be reached at jhamilton@mtmorriscsd.org or 658-5037. Ms. Karen Bennett, our Interim Jr./Sr. High Principal who retired from the Livonia Central School District, will work with Mr. Hamilton during the summer to ensure a seamless transition. In addition, Mr. Marc Posner, a retired Guidance Counselor from the LeRoy Central School District will be serving in an interim capacity as we fill our current Guidance opening. These experienced professionals will work closely with our faculty and staff to provide a great start to a new school year.